Groomers sprays are a unique formulation spray with a light, fresh fragrance to gently lift unpleasant odours from your dogs coat, replacing them with a clean lasting scent. Their specialist range of Detangle and Coat Shine Spray are perfect for yours dogs special needs. 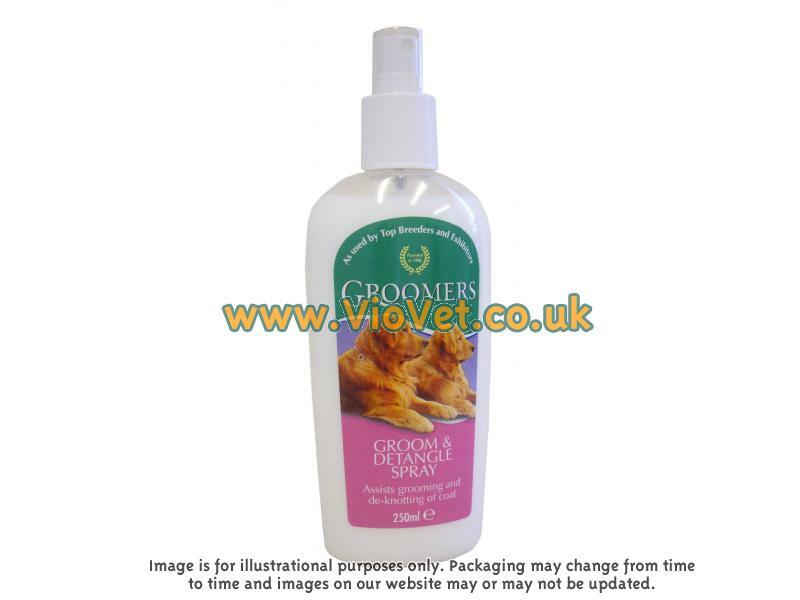 There are currently no questions for Groomers Ltd Grooming Sprays - be the first to ask one!